Exceedingly small (a microstate to be exact) but full of history, culture, and a disproportionate amount of mountains…Andorra is much more than the sum of its parts! Want to learn more Andorra? The beginning of Andorra is usually credited to the one and only Charlemagne, who granted a charter to the people of the region after their efforts against the Moors. Soon after, in 988, Andorra was given to the Diocese of Urgell and since then has been under the ownership of the Bishop. A lack of military meant that the Bishop had to turn to neighbours for help against incursions into the country. This eventually led to the Catalan Lord of Caboet becoming a co-sovereign with the Bishop (thanks to his support). Over time, it was the kings of Navarre who came to rule Andorra. After a Navarre king (Henry) gained the French throne in 1607, Andorra officially became the co-property of the French head of state (which it remains to this day). Andorra remained fairly isolated from the politicking and warfare of 18th century Europe and continued in much the same way as it always had. During the First World War, Andorra declared war on Germany though did not participate in any fighting. The interwar period saw France occupy the country as well as a proclamation by a Russian adventurer declaring himself king – he was later arrested. While neutral during WWII, Andorra was a key smuggling point between Vichy France and Francoist Spain. While the country has ties to Iberian countries and France, Andorra has remained isolated from the rest of Europe over the centuries. These days, the head of states are the sitting French President (Hollande) and the current Bishop of Urgell. 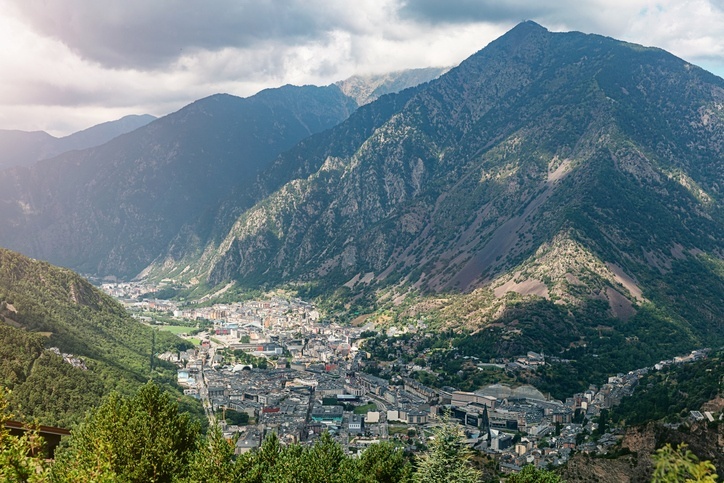 A booming tourism industry has begun to connect Andorra further to the outside world, signaling a bright future for the tiny country. While both French and Spanish (and to a lesser degree Portuguese) influences are felt in Andorra, it is Catalan culture and language that dominates society. Folk music and dance are some of the most prevalent examples of strong Catalan heritage. Andorran cuisine is essentially Catalan in nature as well – using Mediterranean ingredients as well as a diverse range of meats (especially pork) and veggies. Adopted in 1866, the Andorran flag consists of three vertical stripes (blue, yellow, and red) with the country’s coat of arms in the centre. The flag takes many characteristics from the flags of France, Catalonia, and the former county of Foix – all key players in the formation and story of Andorra. When it comes to sports, Andorra is most commonly associated with the winter variety (read: alpine skiing). 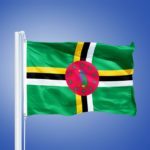 Soccer, rugby union, basketball, and roller hockey also have large followings throughout the country. The national soccer team has had little success internationally mainly due to the small size of the country. 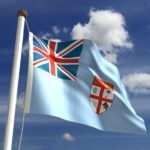 Rugby has found popularity here, in the same way as it has in much of Southern France. 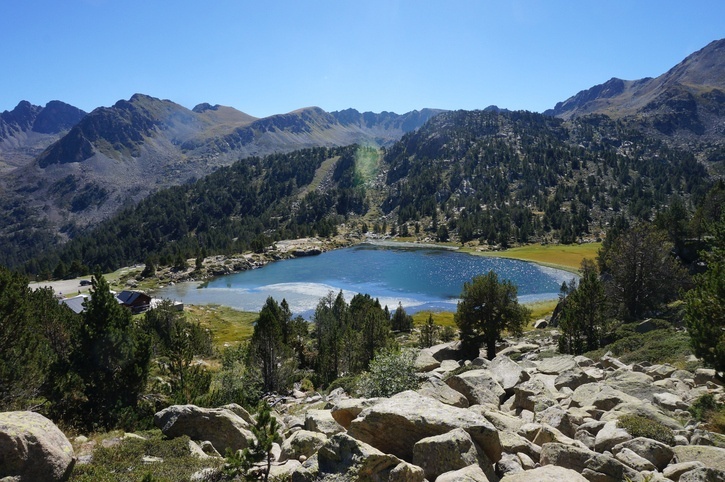 Andorra is small, landlocked, and mostly dominated by the rugged Pyrenees mountain range. While its neighbours are largely temperate, Andorra experiences more snowfall and is colder thanks to the alpine nature of the country. The capital (and largest) city is Andorra la Vella, which is found high in the mountains and is home to over 20,000 people. 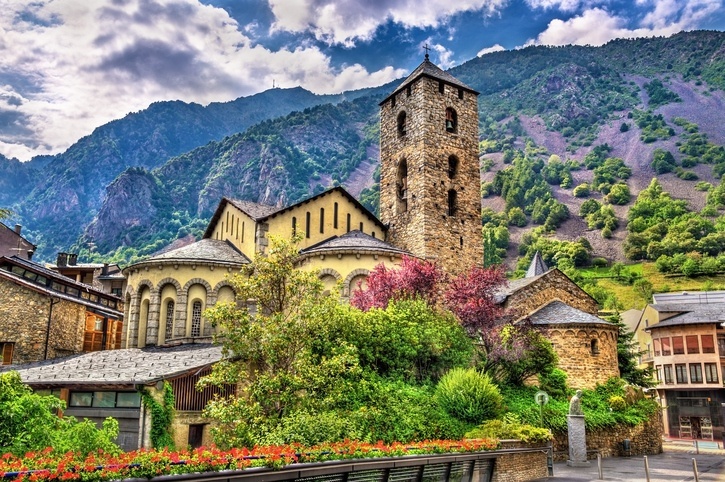 It may be small but there’s a lot of history and culture packed into the alpine nation of Andorra. We can’t wait to explore more! There’s so much to see in Europe alone! Start your journey with Continental’s Countries. 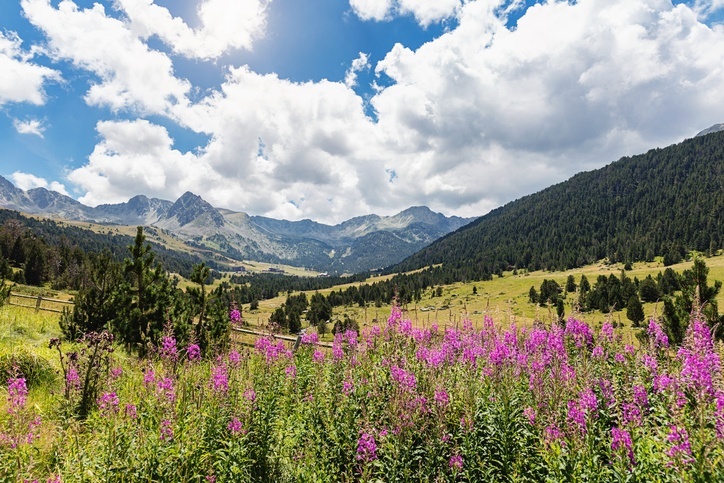 Keep exploring Andorra with our Travel Guide. 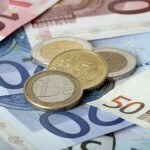 Learn more about the euro with our Currency Spotlight.